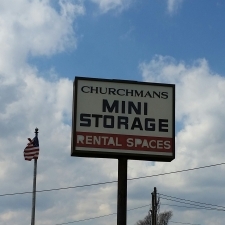 Churchmans Self Storage provides top-quality, drive-up storage for the New Castle, DE area! 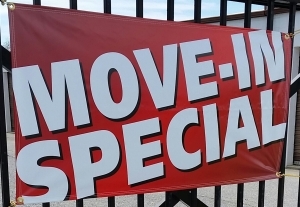 We have security cameras, an electronic gate, and a fully-fenced & well-lit location for you and your belongings' safety. Excellent customer service. The paperwork was quick and easy. 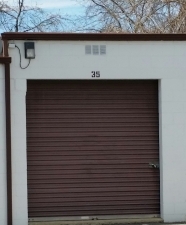 The unit was clean and ready when I arrived. I would definitely recommend this facility to friends and family. Should be 24 hours instead of closing at 900pm. Customers need access to their belongings at all times. Really pleased with this place. Customer service top notch and awesome price compared to other places.